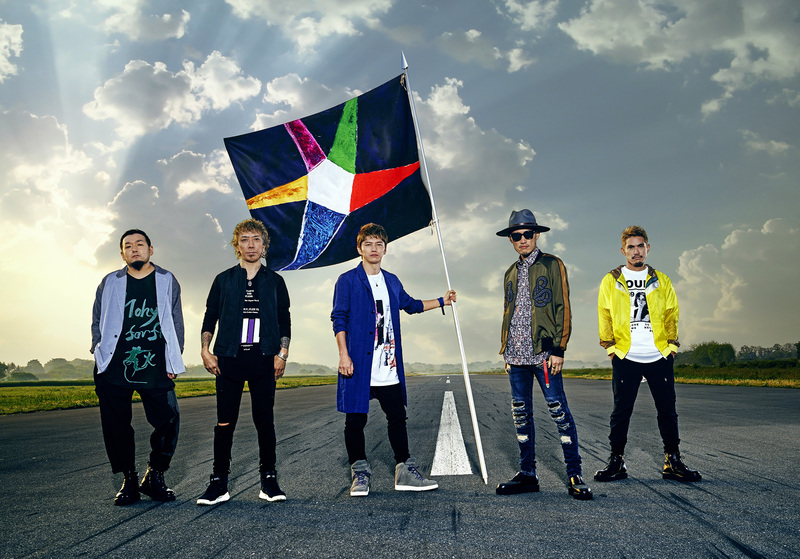 Starting in July 2017, FLOW will begin their 15th anniversary year with the release of a new mini-album Fighting Dreamers. 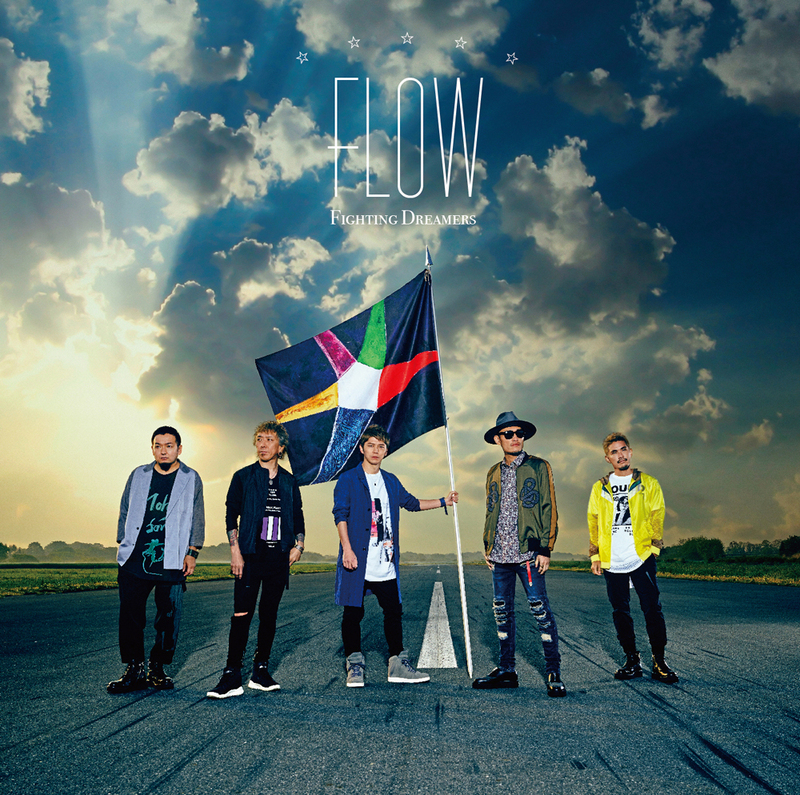 This 15th anniversary commemorative album features 11 anime voice actors taking part in the lead song’s chorus, and each of the 5 band members writing a new song, coming together to create an album representing FLOW’s new era. The first song features a new version of “GO!! !”, recorded in one take as if they were performing live. A total of 11 voice actors took part as the chorus to create the extravagant “GO!!! ～15th Anniversary ver.〜”. Each of the following songs feature writing credits by each member. “Go! Go! Drinkers” is KOHSHI’s first time writing music, bringing together alcohol-drinking people all over the world. This is a very KOHSHI-like song, who, has a certification as a Tequila Maestro. 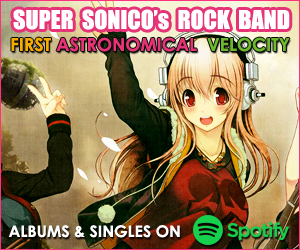 The third song, written by bassist GOT’S, is titled “Himitsu no Sakusen”. The song starts with an up-tempo rhythm and features a verbally-packed super-fast rap designed to excite the audience during a live performance. The fourth song is written by TAKE, titled “Climb On”. Featuring a melody with a groovy shuffle beat and rap, the theme is TAKE’s hobby “climbing”, which was also a hot topic when TAKE appeared on the TV program “Ariyoshi Hanseikai”. The lyrics mirror his thoughts about the band, hoping that they “continue to aim high and above and keep climbing”. 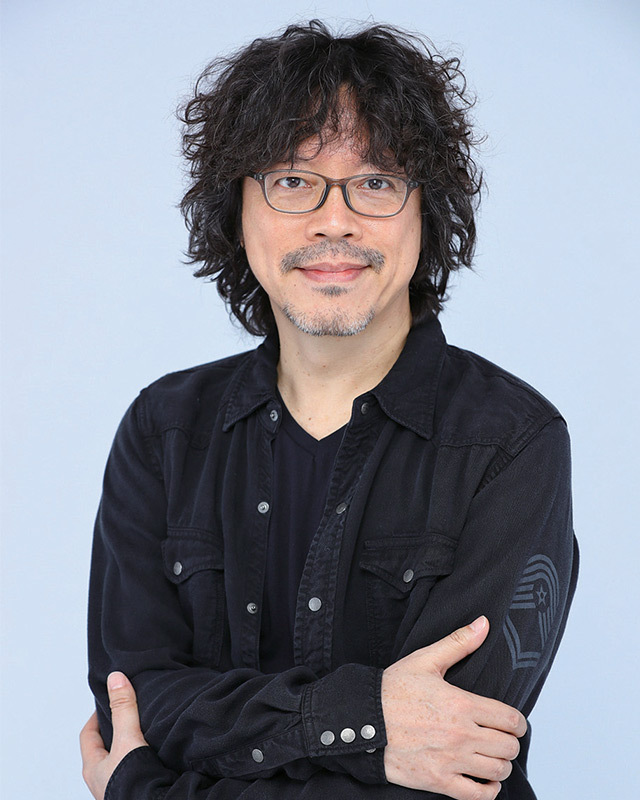 The fifth song, written by IWASAKI, is titled “Bet or Dead”, featuring IWASAKI’s powerful drums and exciting guitar work coming together to make it a real “mens’ rock” song. The last song, “Tabi no tochu”, marks KEIGO’s first time writing music. It is the album’s only ballad, and ends the album with a gentle song, closing with anticipation of the band’s future. 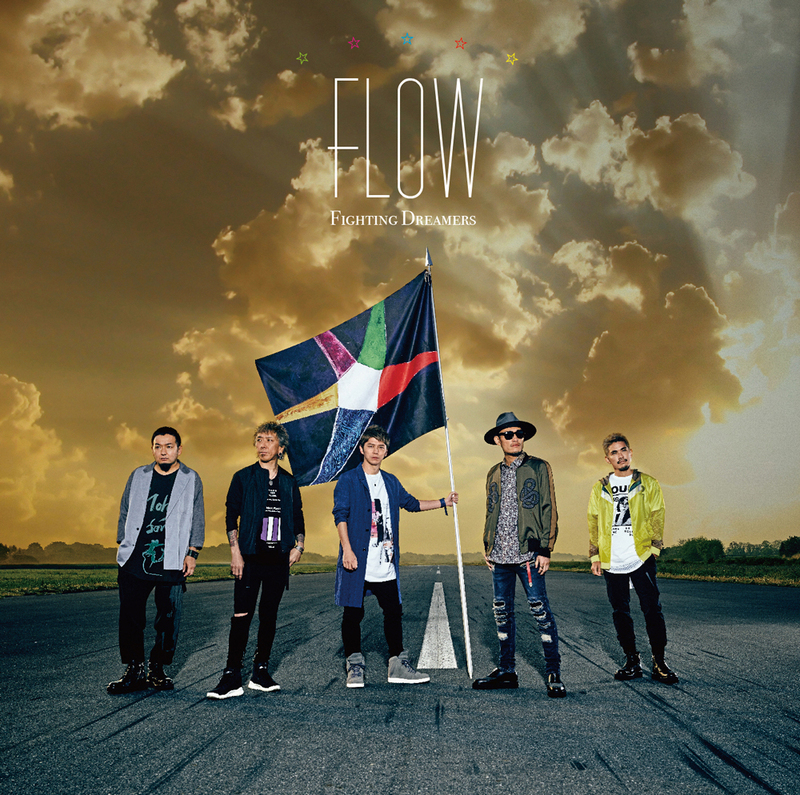 Multiple genres and the unique DNA of each member of FLOW come together to create an album made with the strength of their 15 years together. 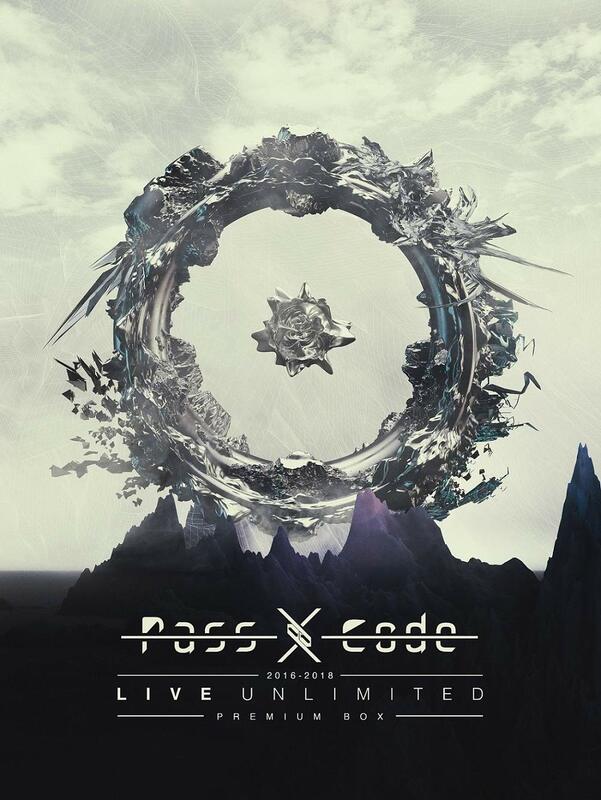 The first-press limited-edition CD/DVD includes the music video for “GO!!! ～15th Anniversary ver.～”, and a documentary video of FLOW’s recording sessions. 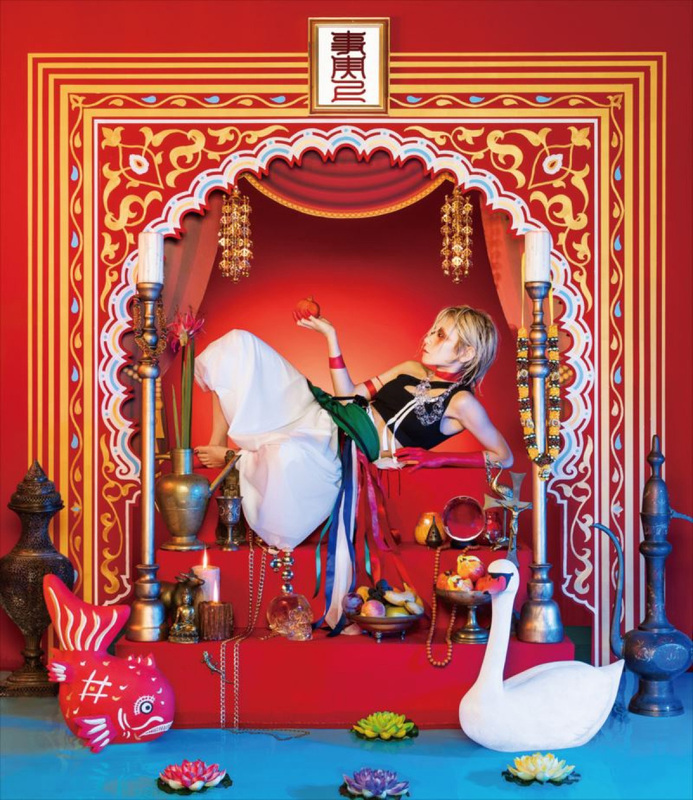 The music video is based on FLOW’s 15 year history and also features cameos by the 11 voice actors who took part as the chorus. FLOW Fighting Dreamers is on sale June 28.